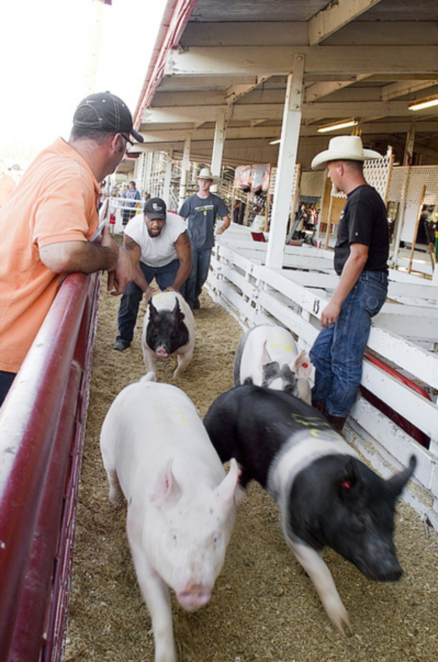 Unsuspecting retail investors are being herded into the stock market like “pigs to be slaughtered”. It is sad that retail investors believe so much what their advisors say, when before the last market downturn from 2007-2009 financial advisors had “no clue” what was about to happen and lost millions of people hard earned retirement money. Retail investors should educate themselves in finance as much as possible. In a few months, the market is going to take a dump. Does “Wall Street” know this? Off course they do, that is why the financial advisors , who do just what they are told have been telling their clients to put money back into the stock market using mutual funds and ETFs, expecting that the market will go higher and higher, which might be or not. 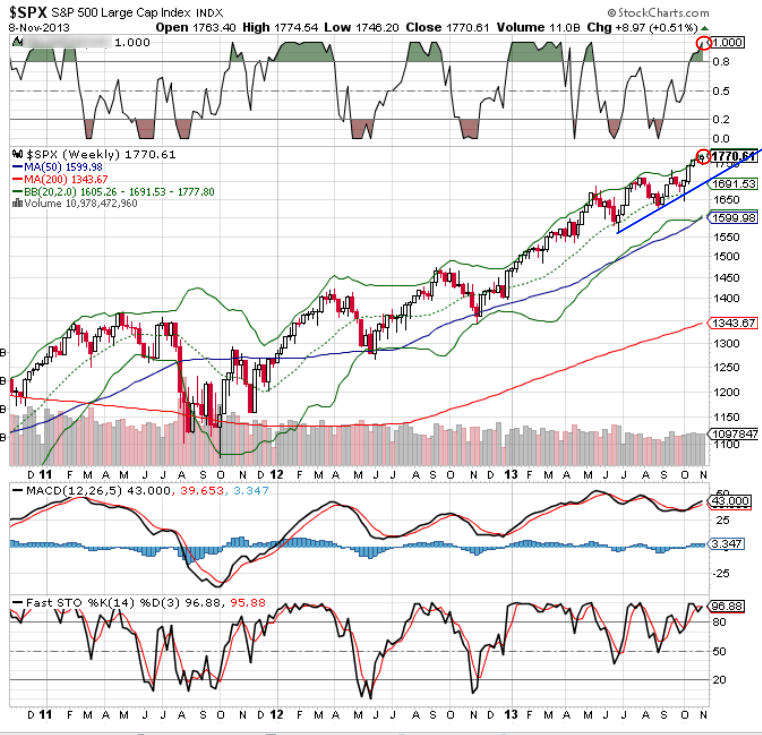 Let’s give it a month and see what happens with the S&P 500, it is already starting to weaken. However, they may be herded in, then all new investors will take a 15% or more loss, hair cut from a small correction. This entry was posted on Tuesday, November 12th, 2013 at 1:00 pm	and is filed under Debt Management, ETF, Economy, Personal Finance, Politics, Retirement Planning, Stock Trading, Technical Analysis, Trading Psychology. You can follow any responses to this entry through the RSS 2.0 feed. Both comments and pings are currently closed.